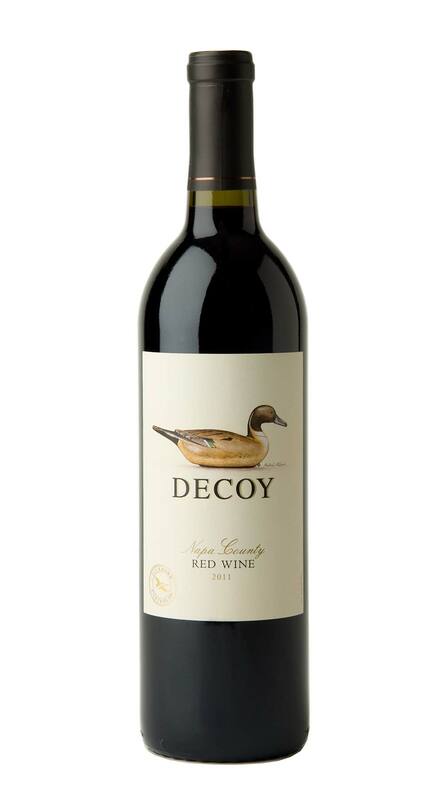 Our 2011 Decoy Napa Valley Red Wine offers a lush and appealing expression of Bordeaux-varietal winemaking. The 2011 vintage yielded a supple expression of our Decoy Red Wine with abundant layers of dark fruit and well-developed tannins. On the nose, layers of blackberry and blueberry mingle with hints of herbs and black olives. The rich fruit notes continue on the palate, and lead to a long, structured finish.